The Iridium Hands Free Headset is an ideal accessory for anyone that wants to enjoy hands-free use of their Iridium satellite phone. 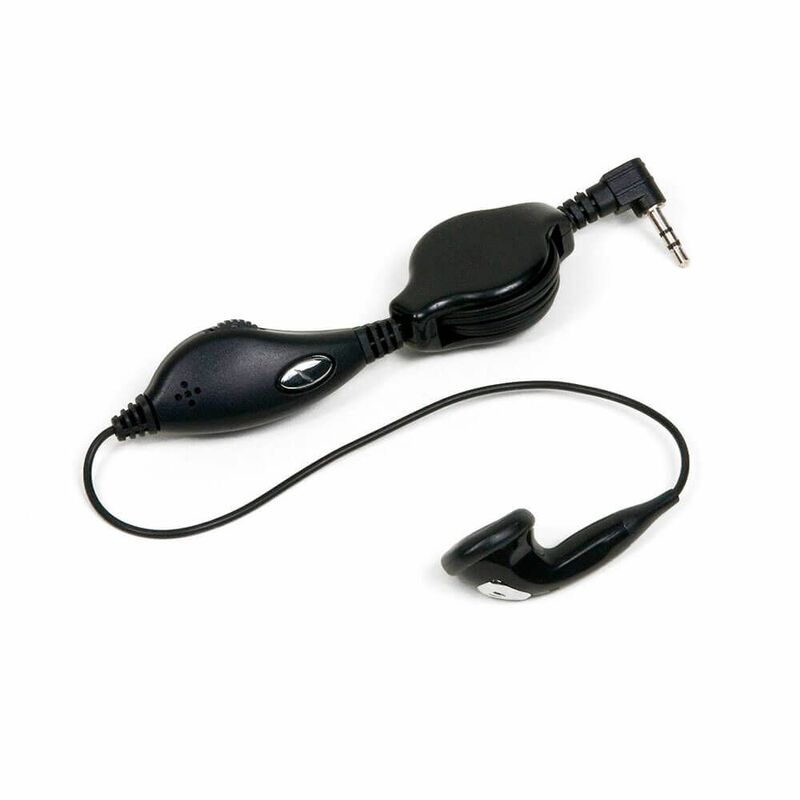 Compatible with any model, the earbud, microphone, volume control, call button and retractable cord keeper make hands-free conversations a breeze. 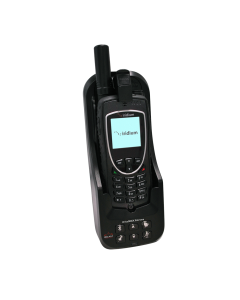 This accessory can be used as a spare or replacement for the one that comes with your Iridium satellite phone.